Even though 2014’s Shadow of Mordor turned out to be an amazing game loved by many, publisher Warner Bros. Interactive wanted to ensure it sold well. 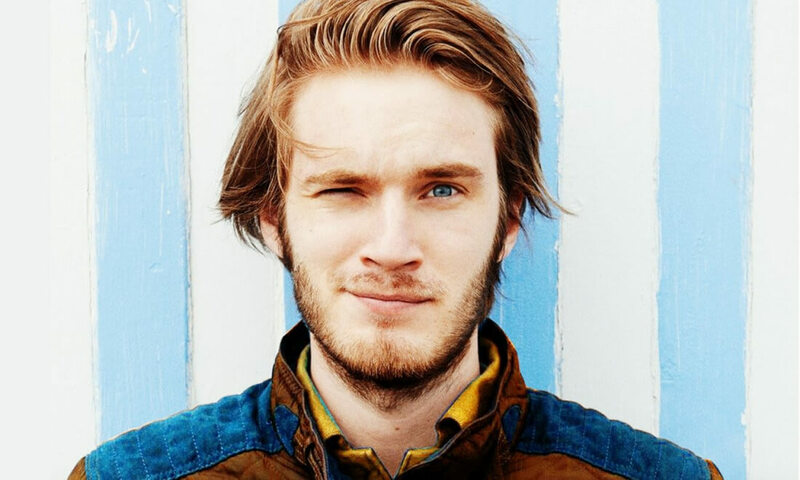 Part of the company’s marketing plan was to pay online “influencers,” such as YouTube star PewDiePie, to promote the title. While this is a legal practice, the problem came from the fact that many reviewers failed to disclose that they were being paid. The Federal Trade Commission (FTC) has now reached a settlement with Warner Bros over the complaint. The agency slammed WB for hiring social media firm Plaid Social Labs to pay influencers anything from hundreds to tens of thousands of dollars to portray the game in a positive light. Warner Bros. essentially had total control and ownership over the videos. And on top of everything else, the reviewers had to promote the video on one of their social network accounts. Plaid Social Labs told influencers to only disclose that the review was sponsored content at the bottom of the “Show More” box beneath the video, rather than in the video itself. This meant viewers who didn’t click on the description, along with those who watched the review on Facebook or Twitter, would assume it was an independent opinion. In some cases, reviewers completely failed to state that they had been paid to make the video. They only disclosed that they had received early access to the Lord of the Rings-based game. While the settlement didn’t name any of the influencers that were involved, the FTC press release calls out immensely popular YouTuber Felix Kjellberg, better known as PewDiePie. It noted that out of the 5.5 million views these videos generated, the Swedish star’s review accounted for 3.7 million of them. Warner Bros. has managed to avoid any fines for its actions and appears to have escaped with nothing more than a slap on the wrist. The FTC ordered the company to make sure that influencers understand they must clearly disclose when payments have been made in the future. This isn’t the first instance of the FTC dealing with YouTubers passing off promotional videos as independent reviews. Back in September 2015, the Commission reached a proposed settlement with YouTube giant Machinima over a “false and misleading” promotion that paid video creators to speak nothing but positive words about the Xbox One.